The Yalta City Court, controlled by Russia, sentenced the Crimean Tatar Yunus Masharipov to four years in prison and a fine of 110 thousand rubles. He was convicted of illegally manufacturing explosive devices, as well as of storing and carrying explosives. Masharipov will serve his sentence in a general-regime correctional colony. According to the Crimean "management" of the FSB, Masharipov allegedly intended to set fire to the mountain-forest terrain in the territory of Yalta "in order to destabilize the socio-political situation in the region." In December 2017, Masharipov stated that he had been tortured in the Crimea. According to him, in the management of the FSB, he was beaten and tortured with electric current, after which he was forced to say he was an “agent of the Security Service of Ukraine”. In a statement, Masharipov asked the President of Ukraine, Petro Poroshenko, to protect him and do everything possible to free him. A similar statement was sent to the name of the head of the FSB of Russia for the annexed Crimea, Viktor Palagin. 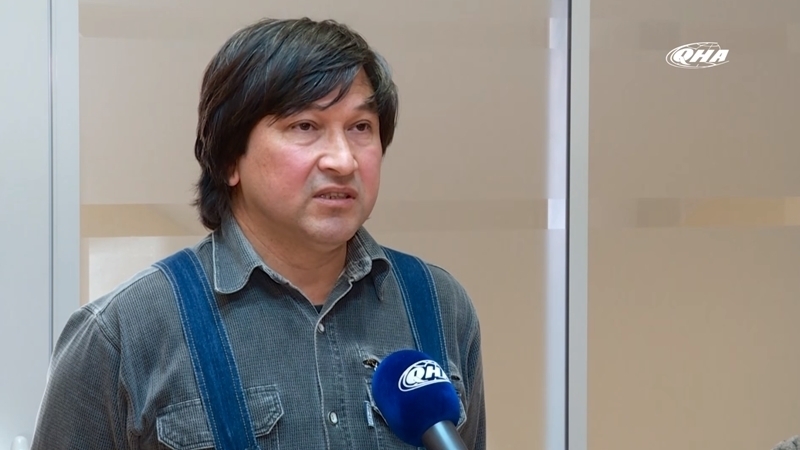 QHA reported that Yunus Masharipov has been involved in human rights activities since 2014, "reporting organizations on violations of the rights of children, the disabled, and retirees." In 2015, he said that the Crimean Tatars were beaten in Yalta, and it was impossible for a Muslim to achieve any legitimate justice.